It was 1905, New York City had more than 5,000,000 inhabitants and its population continued to grow annually by 150,000. The great Apple was taking its shape. Foreign and visitors started their voyage to the great city. But rain was scarce, and the diminishing water of the deposits came to a serious down point. Lack of water could not be afford in New York City. Growing industry and its people required new sources. The closest place to get water at the amounts needed was in the mountains of Catskill, some one hundred and seventy kilometres away and on the other side of the Hudson river. Thousands of workers began the constructions, it took 7 years for them to bring new water into New York City. Lands was bought for the deposit and obstacles where removed. Seven towns with a total of 2000 inhabitants where relocated and the towns vanished. Thirty two cemeteries where moved and 18 kilometres of railroad tracks where moved and placed elsewhere. A new lake took its place. 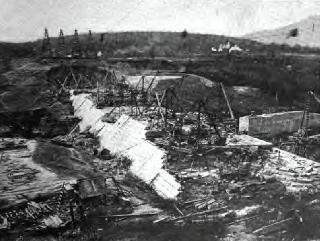 A great dam for the time was built in crossing the creek Esopus Creek. This great dam was not entirely built of stones but has a nucleus of concrete and earth. 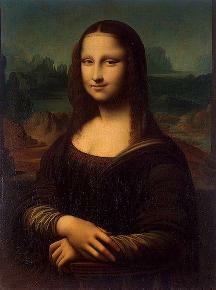 The Renaissance occurred from the XIV to XVI Century. They are often remembered as glorious periods of the greatest human expressions, linked today with happy times. From Dante Alighieri, to Boccaccio Giotto and Franco Angelico or Leonardo Da Vinci the Renaissance is considered times of great expression, science and arts. The rebirth of new life and deep studies. However, these times where times of great conflicts in politics, society and economy. There where great suffering, conflicts and sadness. The power of the Church had diminished and politics was witnessing the demand of the new private tows that aspire for freedom. Lords aspired to transform certain areas and they surrounded themselves with mercenary soldiers. These mercenary soldiers fought relentlessly throughout the period, while the artistic propaganda carried out it's own silent and peaceful revolution. The Mammoths cave is the longest known Cave in the World. The main entrance is no less than 15 kilometres. It's natural inner pathways and wide inner galleries are a laberynthum. The known part of this laberynthum is said to ad up to more than 240 kilometres. 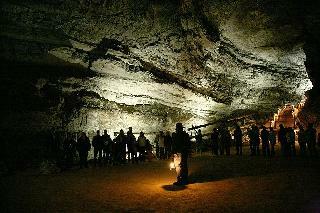 The Mammoth's cave was a shelter for the early humans. The Mammoth Cave was rediscovered by John Burroughs who wondered in its open corridors, underwater lakes and waterfalls. Today it is a National Park (www.nps.gov/maca/index.htm). The cave is so long that even if the second and third longest cave in the World are added the Mammoth Cave would be 100 miles longer than them. 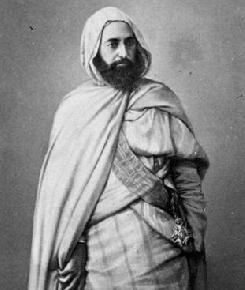 Abd-El-Kader was the name of a man born in Algeria in 1807. He was said to be a man of great character and airily figure. His great strength and physical resistance became material for legends. He was said to have great honour. When he was 23 he abandoned his life of studies to guide his people against the French invasion. He fought for 14 years to liberate Algeria. He wanted to form a great Arab nation. Historians say that he was known to ride alone or with just few riders. He presented himself in distant regions such as the Mountains of Atlas or the Sahara, and then convinced thousands to join him as warriors. Historians also say he treated his prisoners as guests. 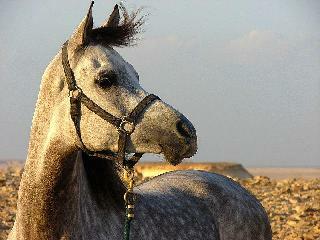 For days he would gallop through the desert and fought with all his resources until 1847. He was taken as prisoner after he was deceived into a promise. He was granted freedom by Luis Napoleon in 1852. The first part of the Journeys to various far nations of the world, whose author names himself Lemmuel Gulliver saw the light of publication in the year 1726. It was written as a series of travel logs. The true purpose of the story was to satirize the world current affairs and their madness. The imaginary events where loved by the people. 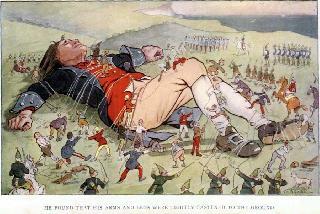 The many generations of children around the world try to decipher the now called Journeys of Gulliver. The legend says the author Jonas Swift, from Dean of Saint Patrick in Dublin, wrote the part of the book called, War with Blefuscu, which is a war due certain eggs. 6 Lord Lister (1827- 1912): Saved thousands of lives, continues saving them. Lord Lister dedicated his life to saving lives. He is considered by many the greatest surgeon of all times. His methods changed medicine forever. 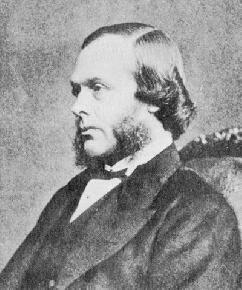 Lord Lister was born in 5 April 1827 and lived a life of work until 1912 when he died at aged the age of 84. He was a pioneer of antiseptic surgery. He promoted the idea of sterile surgery while working at the Glasgow Royal Infirmary. Lister also introduced methods of sterilisation to clean wounds. Before his methods used thousands or millions of people died by infections. 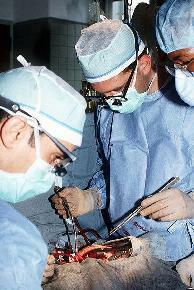 Lord Lister made surgery safer for patients. The number of lives saved by these methods is a number that is still today being counted.